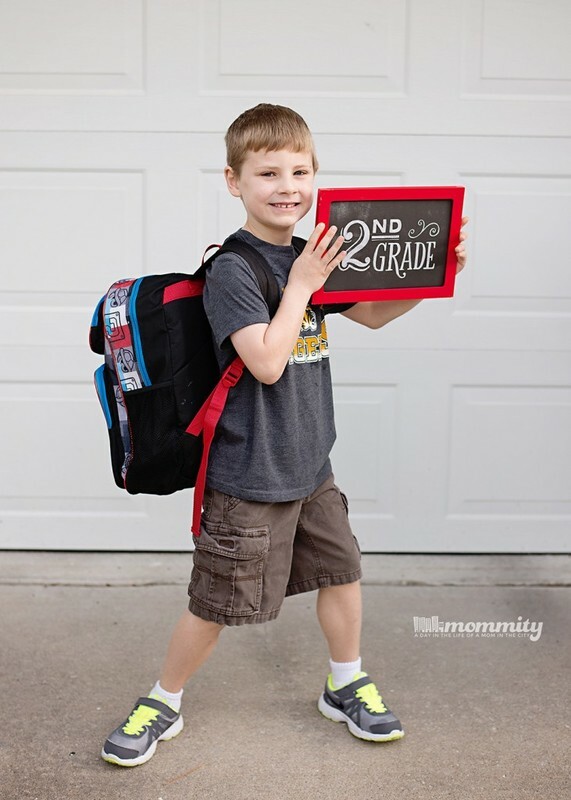 I don’t know who finds back to school time more nerve wrecking…. My son, or I. While it’s normal for children to be a bit anxious about returning to school, I find myself being more of the worrier. Not just simply for fear of “cutting the cord” either. The reason that I worry so much is something far more important. Something that, for us, could be life or death. Every time he goes off to a new year of school (or any new place for that matter), I worry. Will the school understand the seriousness of his allergy? Will the new teacher remember and pay careful attention? Will she monitor what the children eat around him in order to keep him safe? These are concerns that constantly cross my mind. This school year, however, I didn’t even have time to worry myself sick. The school went above and beyond! 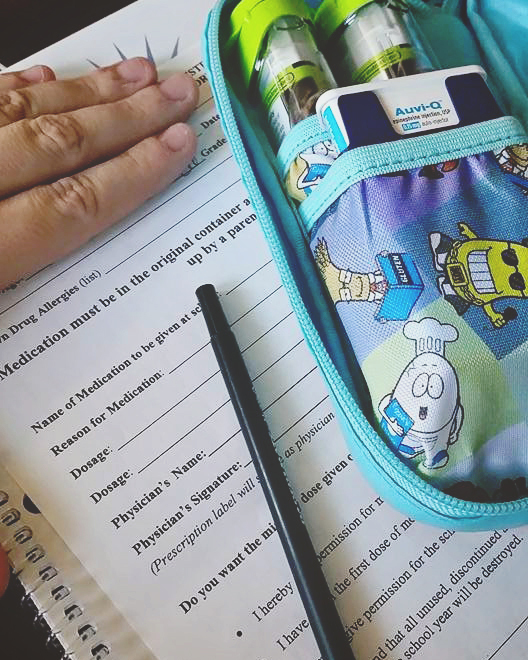 Before the school year even started, I received a confirmation from the school that Andrew’s food allergy was on file and would be handled with extreme caution and care. Not only did they pass on this information to his new teacher, the teacher took the time to reach out to me and introduce herself, also confirming that she understood the severity of his allergy and would handle it with the upmost care! To say I was ecstatic would be an understatement! Such a heavy burden was lifted from my shoulders to know that they understood and took my son’s health as seriously as I do! This is the reason why I am nominating Andrew’s school for the Tyson® Project A+™! This program is the simplest way to support your school! It’s easy to participate in too! 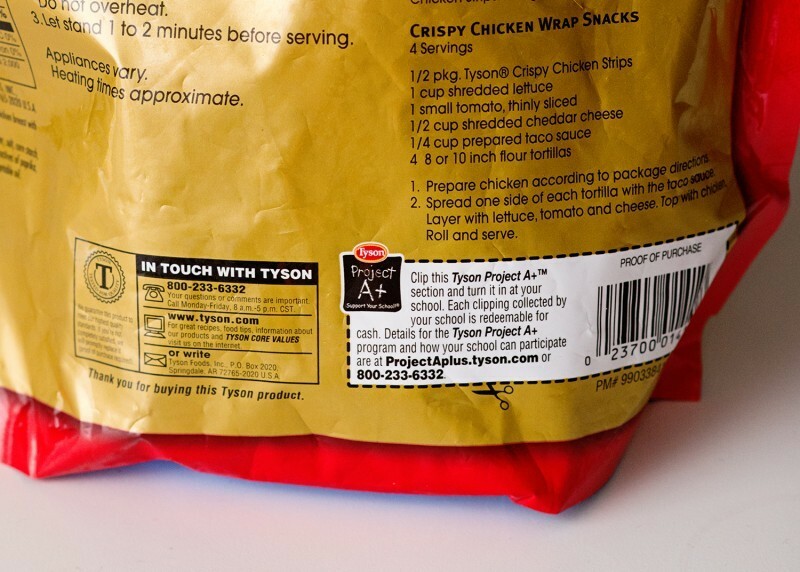 Just clip and collect Tyson® Project A+™ labels from Tyson® participating packages. For every single label that you submit, Tyson® will give your school cash and the school can use the money for whatever it needs! 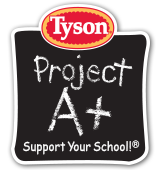 By nominating Andrew’s school, they’ll be put in the running to possibly receive a head start on collecting Tyson® Project A+™ labels! The school with the most nominations will receive a packet of labels worth $1,000 to help their school get a head start on collecting labels! If your school has done something awesome, and you’d like to pay it forward to them; this is a great way to do so! Visit http://projectaplus.tyson.com/ to learn more! ← Making Lunchtime Fun Again & Win a Year’s Supply of WetOnes!